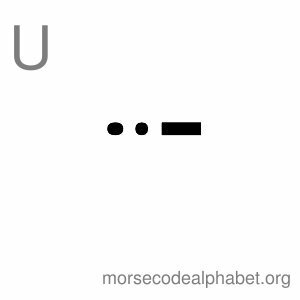 All our printable flashcards contain the corresponding Alphabet letters in English which is situated on the top left corner of each flashcard so you can understand each Morse code character. 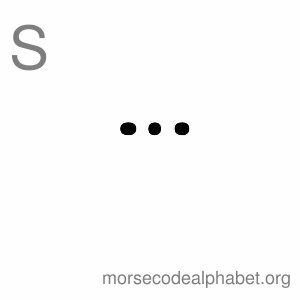 Spice up your skills with these free printable flashcards. 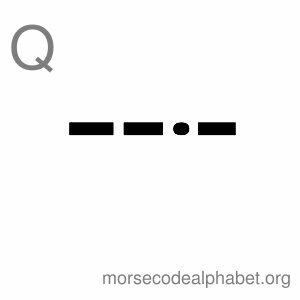 It is excellent for a classroom with kids, children at home or just about anyone who is interested in learning more about Morse code. 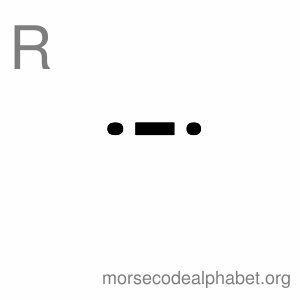 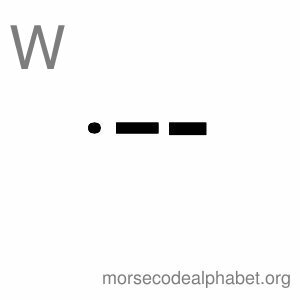 These printable Morse code flashcards are absolutely free for you so please enjoy! 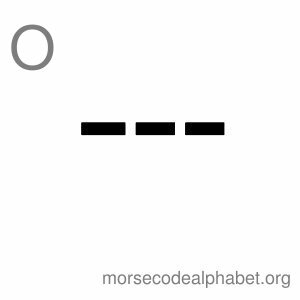 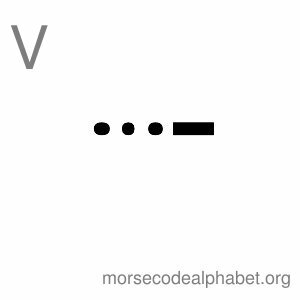 Downloading and saving these Morse code flashcards is easy. 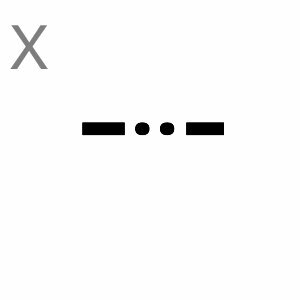 All you have to do is place your mouse over the flashcard, right-click on your mouse and click on "Save image". 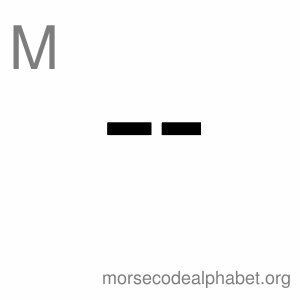 These Morse Code flashcards measure 3000 x 300 pixels each. 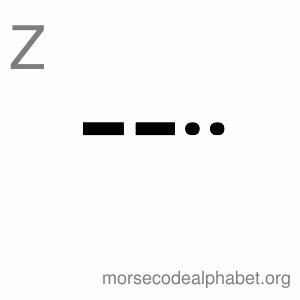 Want the full set of these Morse Code Flash Cards from A to Z? 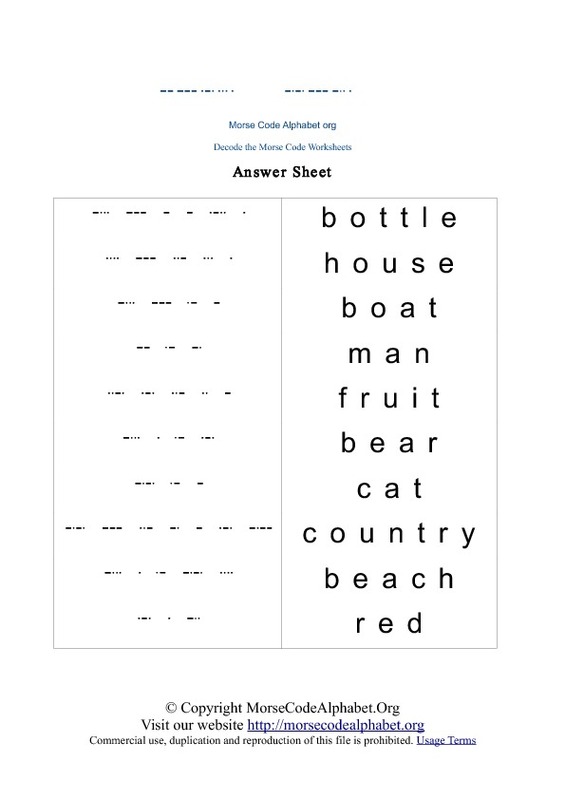 Get it Free below! 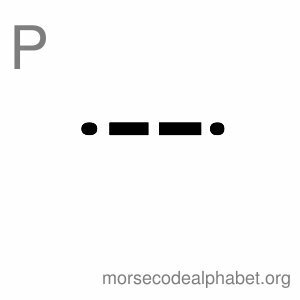 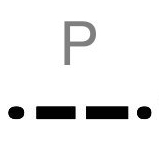 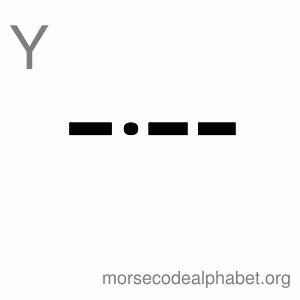 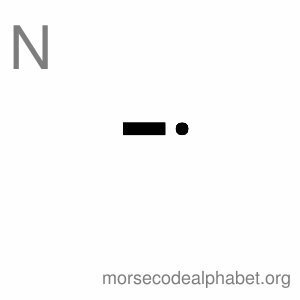 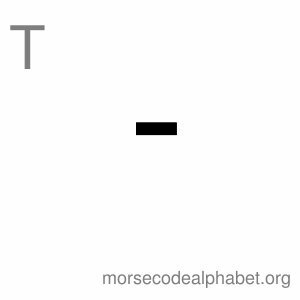 Our Morse code alphabet flashcards in the link below.